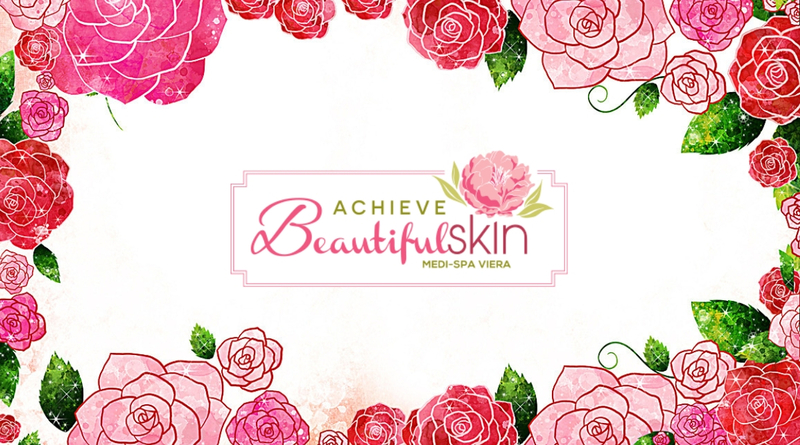 Viera Medi Spa Gift Certificates make the perfect gift for any occasion. This holiday, give a gift that will make everyone look good. We are offering Buy 1 Get 1 Free Gift Certificates. You can treat that special person in your life to a rejuvenating facial or other Spa Service and receive services, of the same value, for yourself FREE! The value of this B1G1 deal goes well beyond the free services. When you allow yourself to be pampered, you become more relaxed, reduce stress induced sickness, focus on what is important and can handle daily activities with kindness and grace. Indirectly, your family and friends will benefit from your facial! Everyone enjoys receiving Spa Services as a gift. Your mother, sister, friend, boss, coworker, and even the man in your life will enjoy being pampered while receiving a professional facial. When you give that generous and thoughtful gift, you are giving that lucky person a more peaceful outlook on life and fresh clean skin. 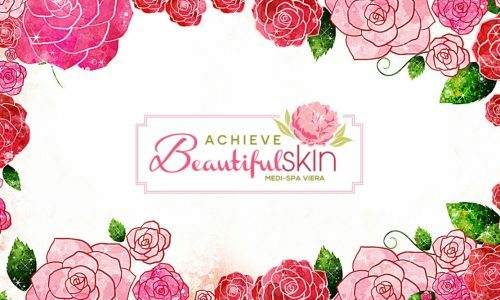 Choose from multiple services such as: Anti-aging facials, Chemical peels, Skin Rejuvenation, Medical Microdermabrasion, Ultrasonic Skin Rejuvenation, Laser Hair Removal, and Skin Tightening just to name a few. It is the perfect gift. So, what are you waiting for? 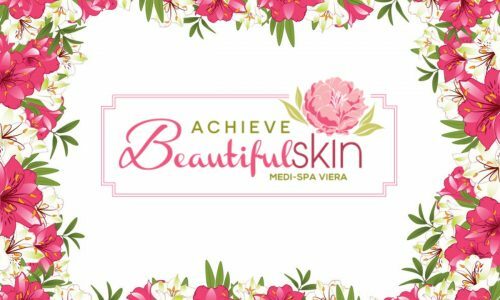 Order your Buy 1 Get 1 Viera Medi Spa Gift Certificates today! How Does Caffeine Affect Skin?